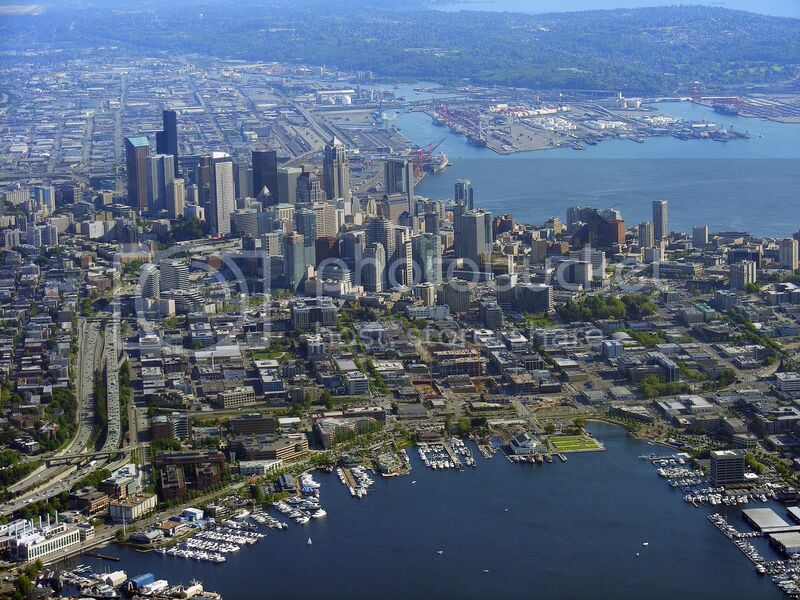 xmlns:og='http://ogp.me/ns#' Wil Coloma: Hot Seattle Market! "Amazon’s rapid growth has put pressure on rents for offices and apartments in the area, even as it’s ignited an unprecedented boom in apartment construction. Time to list your home while the market is hot? Call me today for a free market analysis!